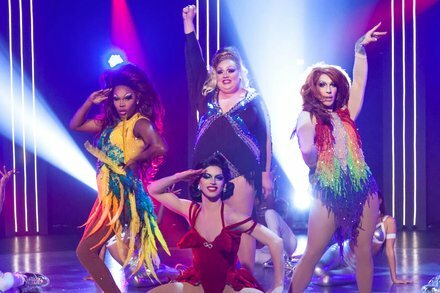 Cissy Walken and I break down the latest episode of RuPaul's Drag Race season 10 where the final four become...the final four. To listen to the podcast, visit iTunes or SoundCloud! And leave a 5 star review while you're there! And take a peek at our Patreon at patreon.com/theaterinthenow!